There are three reasons to watch the Big Game: great football, great commercials, and a rockin’ halftime show. With iconic predecessors, did Maroon 5 make the cut, or did they fumble? AuthorTrampas WhitemanUpdated on August 30, 2016 August 30, 2016 CategoriesConcert Promoters3 Comments on Updated Concert Promoters Manual for 2016! Between promoting gigs for some of music’s hottest acts, Jack Spencer has been busy updating the definitive guide on how to be a Concert Promoter. Now you can own the latest version. 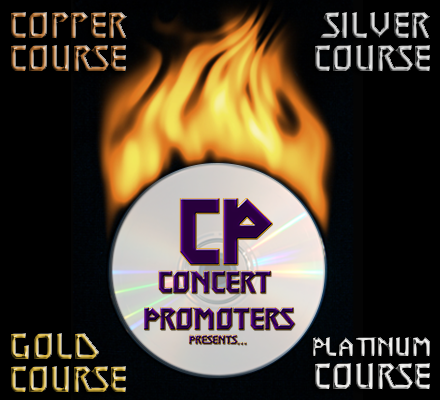 Be sure to check out the Concert Promoter Courses page and start your journey to become a Concert Promoter!